An internist, geriatrician, palliative care physician and public health leader, Maria Carney, MD, brings extensive expertise to Northwell Health. As medical director, Dr. Carney aligns the health system’s Department of Medicine and Post-Acute Services, which includes inpatient palliative care, sub-acute rehabilitation, outpatient geriatric medicine, home care and hospice. Dr. Carney is a physician and founding member of the Nassau County Medical Reserve Corps, a community-based, civilian and volunteer program committed to strengthening local public health initiatives. From 2008-2011, she was commissioner of health for Nassau County. 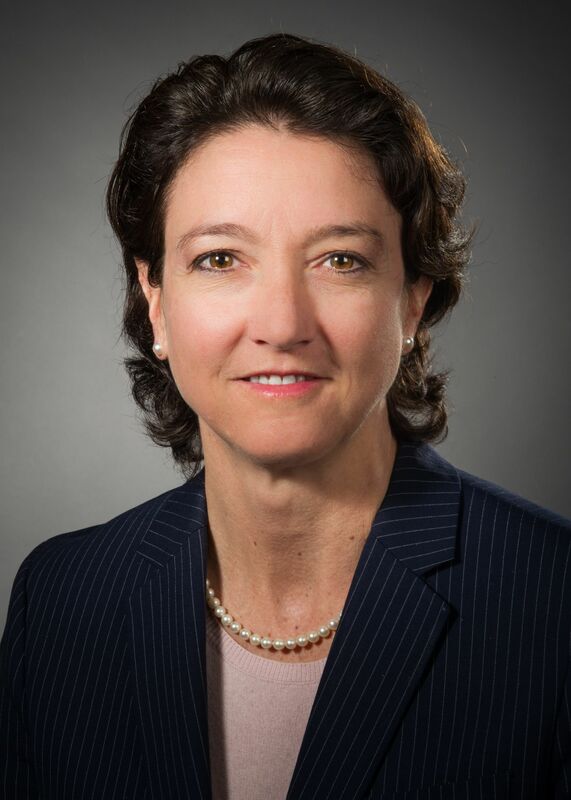 She also worked in several clinical and academic leadership positions at Winthrop-University Hospital and Glengariff Health Care Center before joining Northwell in 2012. Dr. Carney has published articles, chapters and edited medical books in the area of dementia, advance directives, palliative medicine and emergency response for vulnerable populations. She has several professional affiliations and honors, including a 2017 selection as governor of the New York Long Island Chapter of the American College of Physicians. Holding a bachelor’s degree from Texas A&M University, Dr. Carney received her medical degree at New York Medical College. She completed her internship in internal medicine at the Georgetown University Medical Center, and her internal medicine residency training at New York Presbyterian Hospital-Weill Cornell Medical College and fellowship in geriatric medicine at the Mount Sinai School of Medicine.